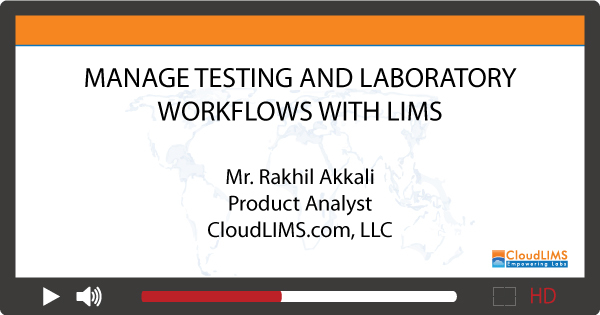 Modern testing laboratories face diverse challenges on a day-to-day basis. 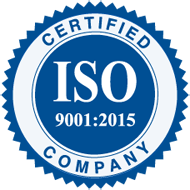 This includes testing of multiple analytes in a batch run, managing test data, tracking the sample life cycle through the laboratory, besides following regulatory guidelines such as ISO 17025, GLP, NELAC, CLIA, HIPAA, 21 CFR Part 11. 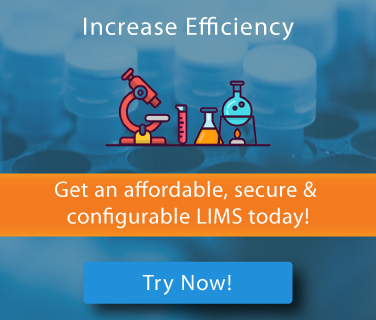 The webinar focuses on how a LIMS can help testing laboratories manage data, automate laboratory workflows, and meet regulatory guidelines and quality standards seamlessly. Recommended attendees include laboratory directors, managers and quality managers of testing laboratories.